Come and see us at our stall. A walk focusing on significant trees on St. Paul's Cray Common. 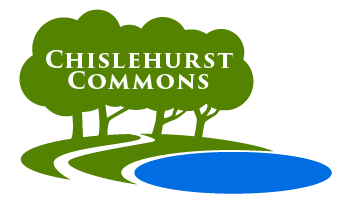 Come and see the grasslands of Chislehurst Commons with their wild flowers and butterflies. An important habitat. Join a local zoologist for a look at the natural history of the ponds and wetlands of Chislehurst Commons. Nature trail, art and craft, and woodland activities. A chance to see the heather on St. Paul's Cray Common in bloom, and find out about its history and the wildlife it attracts. A walk on Chislehurst Common focusing on significant trees. This is an opportunity to find out about the age and ecology of some of the trees in our woodland. A 10k run and a fun run on St. Paul's Cray Common and Scadbury. Time TBA. A walk on Chislehurst Common, taking in some sites of historical interest. Biodiversity display at The Old Chapel and walks around Prickend Pond. An opportunity to see the evergreens on St. Paul's Cray Common.